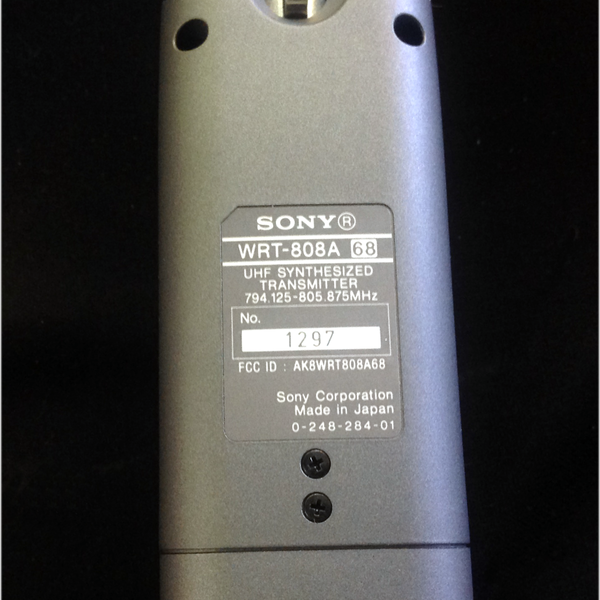 The WRT-808A/68 is a light-weight, ergonomically designed, plug-in UHF transmitter, which can convert any low impedance, non-phantom powered microphone (or line-level source) with an XLR connector into a wireless unit. Small and lightweight system designed for ease of use. 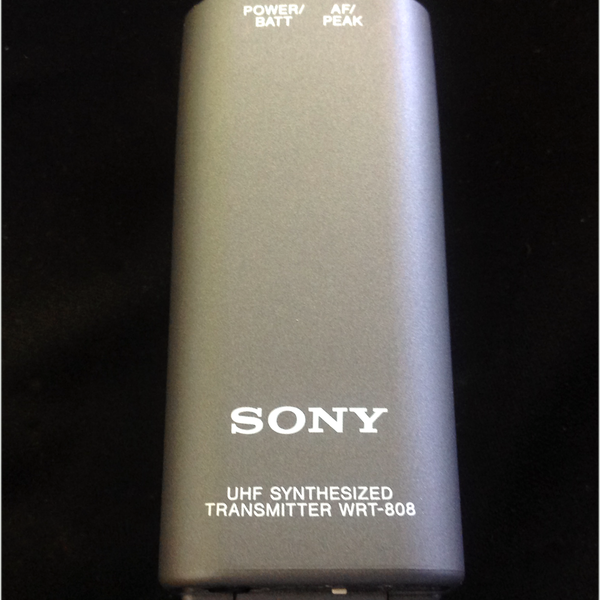 Features 94 selectable frequency synthesized UHF channels, the WRT-808A plug-in transmitter accepts any dynamic microphone or line level source. 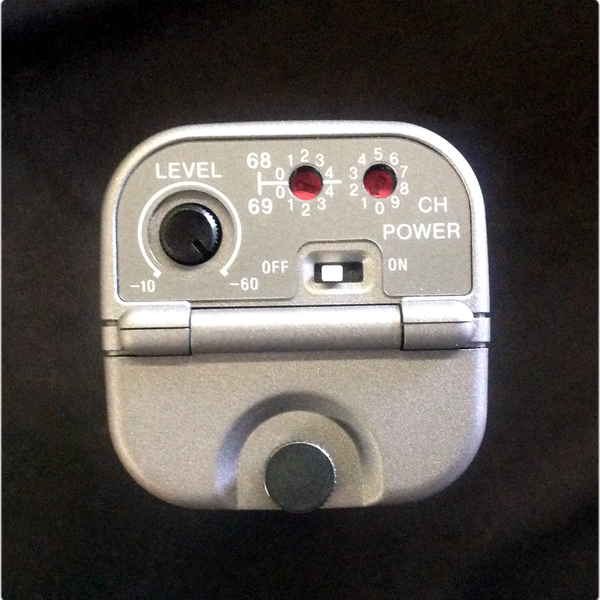 Operates up to 4 hours with 2 AA alkaline batteries (not included). 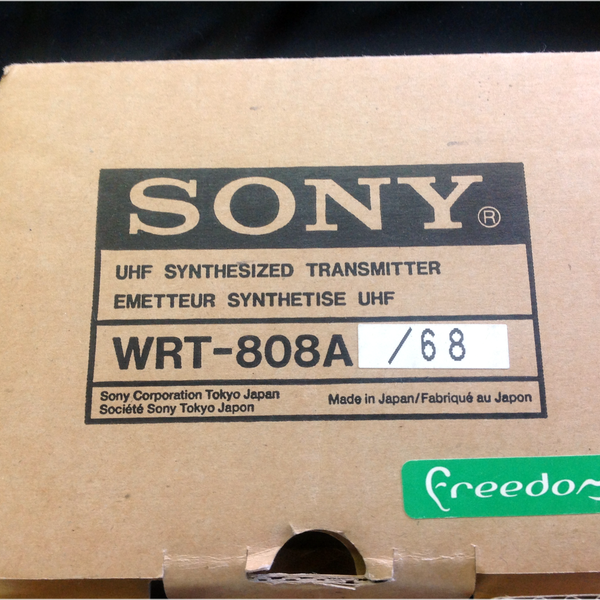 (Listing is for WRT-808A/68 ONLY – Receiver sold separately).